Just harvested Tempranillo fruit. Photo courtesy of Pedernales Cellars. Some notes about the second largest AVA in the country. 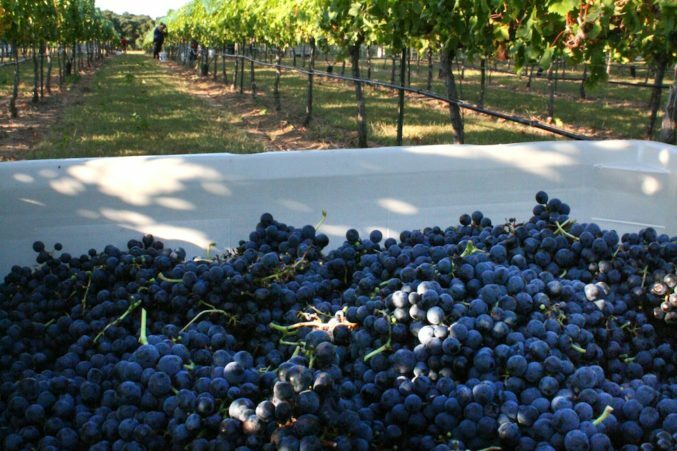 Texas is big, no news there, but it’s so big that two of our American Viticulture Areas (AVA) in the state are actually two of the largest in the country, encompassing both currently planted vineyards and overall space. 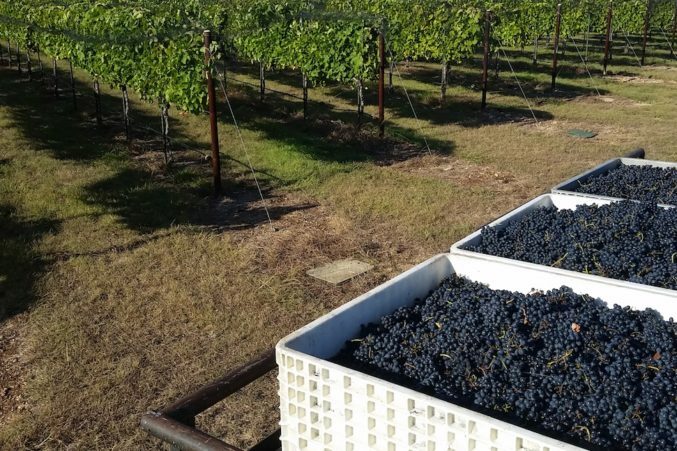 Of the eight federally approved AVAs in the state, the Texas Hill Country AVA covers 15,000-square-miles in 22 different counties, created in 1991. Not long after that the Texas High Plains AVA was approved, covering 12,000-square-miles in the area in and around the Panhandle of Texas, Lubbock and Amarillo. When we think about a large portion of the wine made in the state, the grapes are coming from these two areas, with the region noted on the label, as long as 85-percent of the juice in the bottle is coming from there. However, these weren’t the first regions designated in the state. Though quite a bit smaller, the Bell Mountain AVA, is only five square miles on the south and southwestern slopes of Bell Mountain in northeast Gillespie County, not far from Austin. It is important to distinguish this tiny AVA in the midst of a larger counterpart of Texas Hill Country. To establish an individual AVA, as we have seen in other regions like Napa Valley, the characteristics and terroir must be noticeably different than that of the region directly next to or around it. 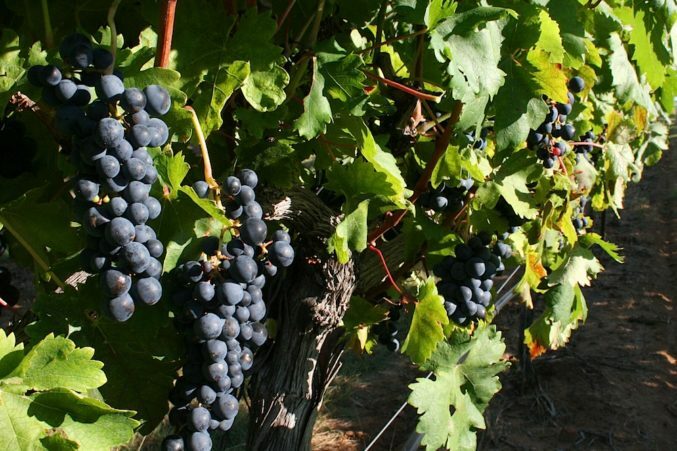 It is how you can have AVAs within AVAs, as we see also in Washington State, for instance, with Walla Walla and Horse Heaven Hills actually sitting within Columbia Valley. 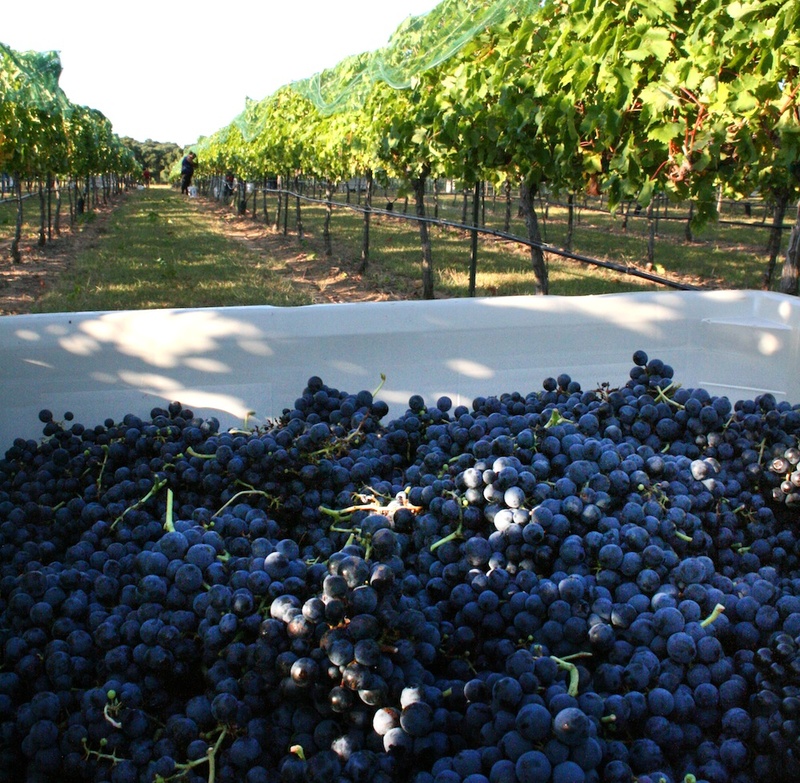 We see this in Texas, as the Fredericksburg AVA, within the Texas Hill Country is similar to the whole region, but comprised completely within Gillespie County filled with peaks and valleys of dominated by peaks and valleys with the elevation from 447m to 578m, distinguishing it as its own AVA. Bell Mountain, also within the Texas Hill Country AVA, sees elevations ranging from 505 meters to approximately 596 meters with only two key soil types, Luckenbach-Pedernales-Heaton and Nebgen-Campair-Hye which are composed of clay and sandy loam. Soils for the region, of which there are 58 different soil compositions, are filled with clay loam, clay, and sandy clay loam which favor the varieties that vintners have finally found do well in the state, mainly Spanish, Italian, Rhone and some Bordeaux varieties. 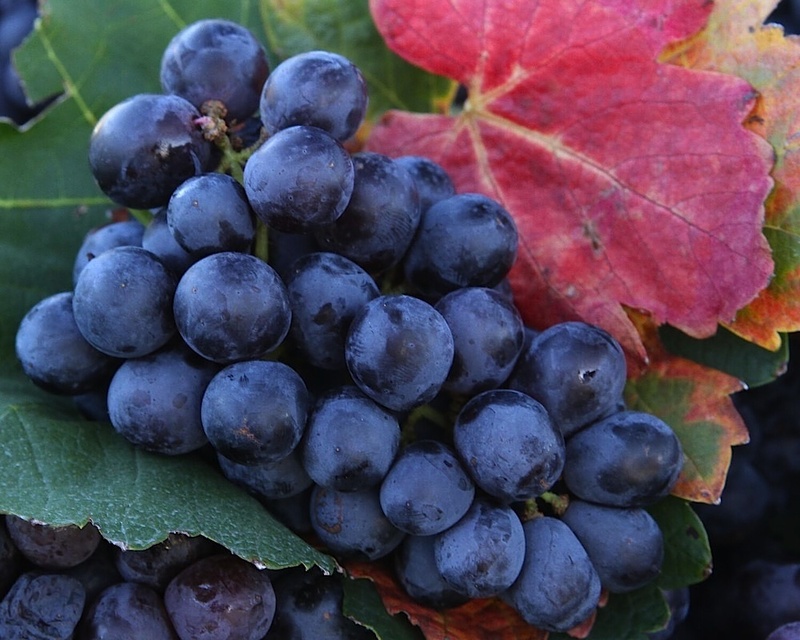 Somewhat similar to the Languedoc in France, that can grow a wide range of varieties but do few very well, vintners have found that hearty red varieties like Grenache, Carignan, Syrah and Mourvedre, originally from the Rhone Valley in France, are thriving in our soils, along with Italian Sangiovese and Spanish Tempranillo. 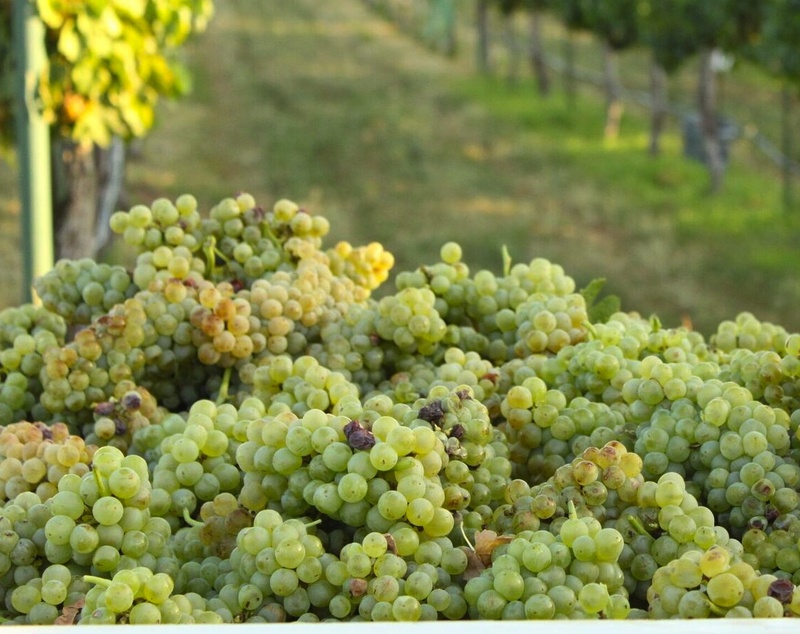 White grapes like Vermentino, or Rhone’s Rolle, Viognier and some Muscat or its hybrid, Blanc du Bois. When we think of Texas and as hot as we get with long summers of little to no rainfall in various parts of the state, it may be hard to believe so many different grape varieties can thrive here, however a lack of rain is actually not the biggest issue for the Texas Hill Country as hot summers are actually good for grapes, especially as the region’s normal rainfall amount is about 34 inches with the national average at about 38 inches. However, the Texas Hill Country AVA as a whole, including both of the smaller AVAs noted above, has its biggest issues coming from late spring frost and temperature drops that can harm early spring bud break, flash flooding when the rains do come, and hail storms. 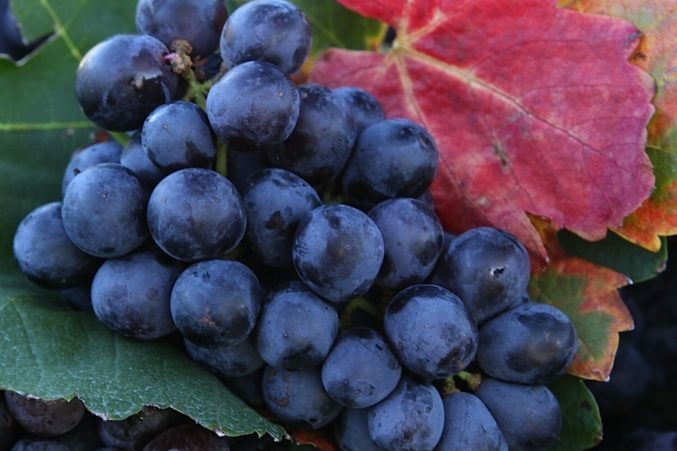 Frost during the spring can have such a harmful affect the actual crop yield for the entire year can be cut from one storm by a third, or even a half, something many vintners have experienced the past few years. 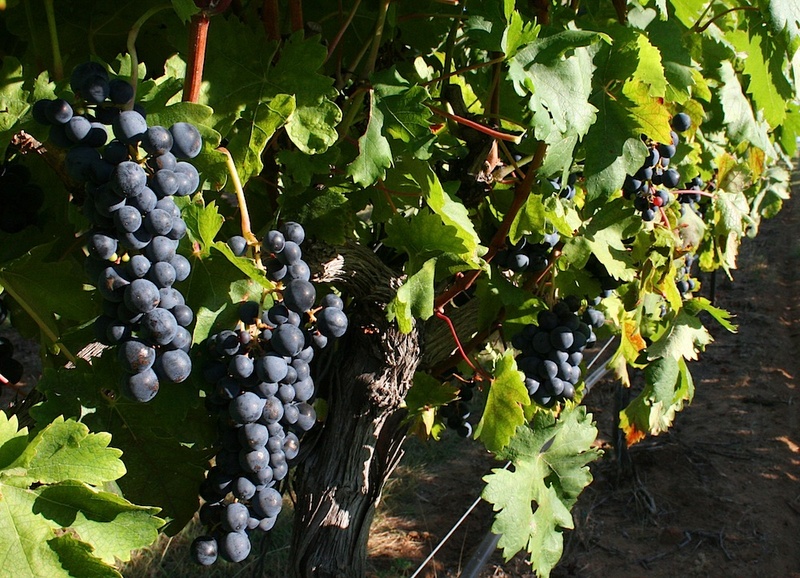 Summer hail storms can also destroy grapes not long before harvest, or natural humidity and dampness from storms can cause mold and mildew to form on delicate vines. And, if mother nature wasn’t enough to deal with, birds, pests and rodents are always on the hunt for sweet, ripe fruit. Wedding Oak Winery in San Saba, a part of the Texas Hill Country AVA, has seen a bit of a mix bag of both positive and negative effects this year, with spring rains bringing mold and mildew issues in the vineyards, along with early season hail, hurt the overall size of this year’s crop. Winemaker Penny Adams noted on this year’s harvest that “heavy rain, hail, searing arid heat, followed by more sustained heavy rain. That sounds like a recipe for disaster for a farmer. That’s what we faced this year. I’ve said it before, and I’ll say it again: growing grapes in Texas ain’t for the faint of heart. 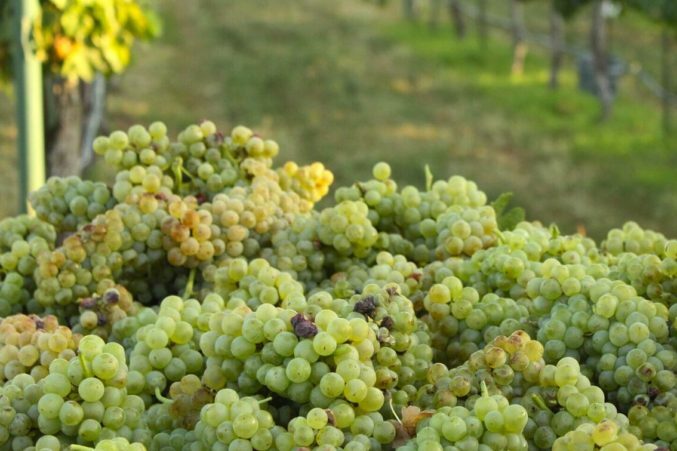 To be able to successfully harvest a high-quality crop takes vigilant vineyard management and a healthy dose of luck.” Thankfully, Adams also notes that this year’s harvest, though smaller than may have hoped for, looks beautiful and quite exceptional. 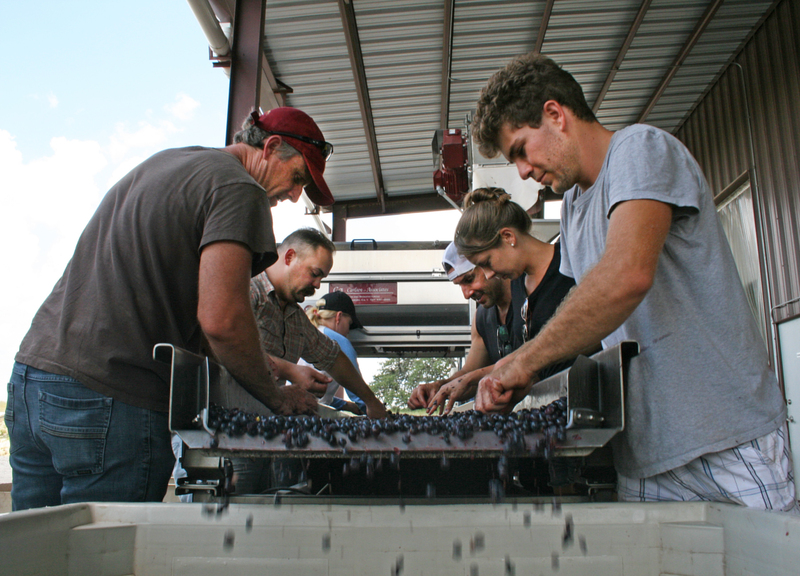 Syrah harvest day at Fall Creek Vineyards; photo courtesy of the winery. Of the 350 or so wineries now bonded in the state, 51 of them are within the Texas Hill Country, which makes traveling to visit them very fun. Most are open to the public either daily or by making an appointment through their websites or with a phone call. 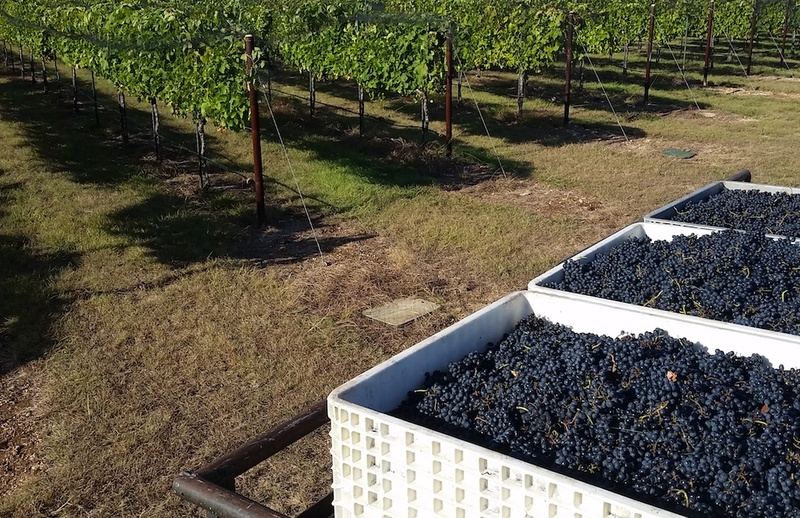 I continue to learn of new ones that are producing special 100% Texas wines, often from both Hill Country and High Plains fruit, along with a touch of this or that from other AVAs in the state, like Lewis Wines, C.L. Butaud, and William Chris. In addition to enjoying these new finds, I will always jump at the chance to enjoy a glass of Duchman Family Winery crisp and lively Vermentino or earthy Montepulciano, or a black and red fruit filled Pedernales Tempranillo, or an spicy, juicy and slightly smoky Fall Creek Vineyards Terroir Selection GSM from Salt Lick Vineyard across the street from their recently opened Driftwood tasting room. For more information on our growing Texas wine industry, there are a handful of great websites, that also include wine trails and tasting room information for many of the wineries, like the Go Texan website, Texas Fine Wine, Texas Hill Country Wineries and the Texas Wine and Grape Growers Association, which helped contribute details for this post.